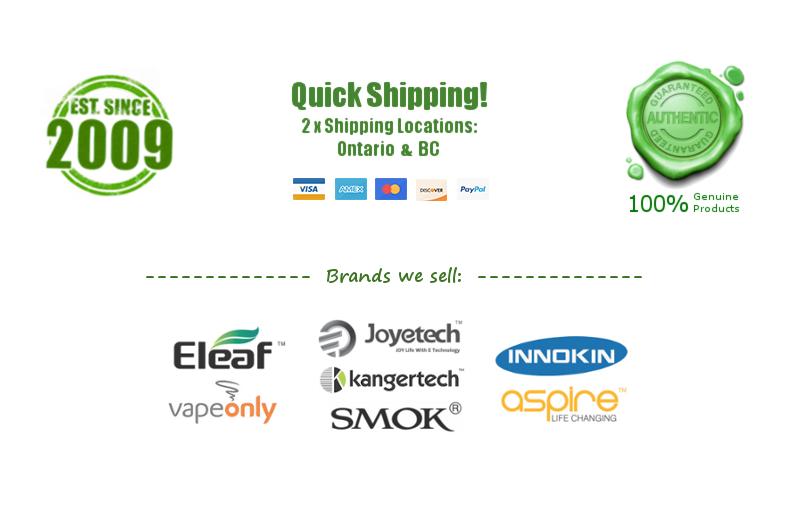 Vision V-Tox Express Kit - White - $10.00 : NorthernVapor.com, Canada's choice for vapor & electronic cigarette supplies! This is the Latest Genuine Vision Bottom Coil Express Kit. It comes with a Vision V.Tox BBC clearomizer, a 350-400mah mini eGo battery, a USB charger All contained within a nice metallic carrying case. The battery is compatible with 510/eGo threads. A super portable kit with great EVOD like flavor that could easily fit in a small purse or pocket. 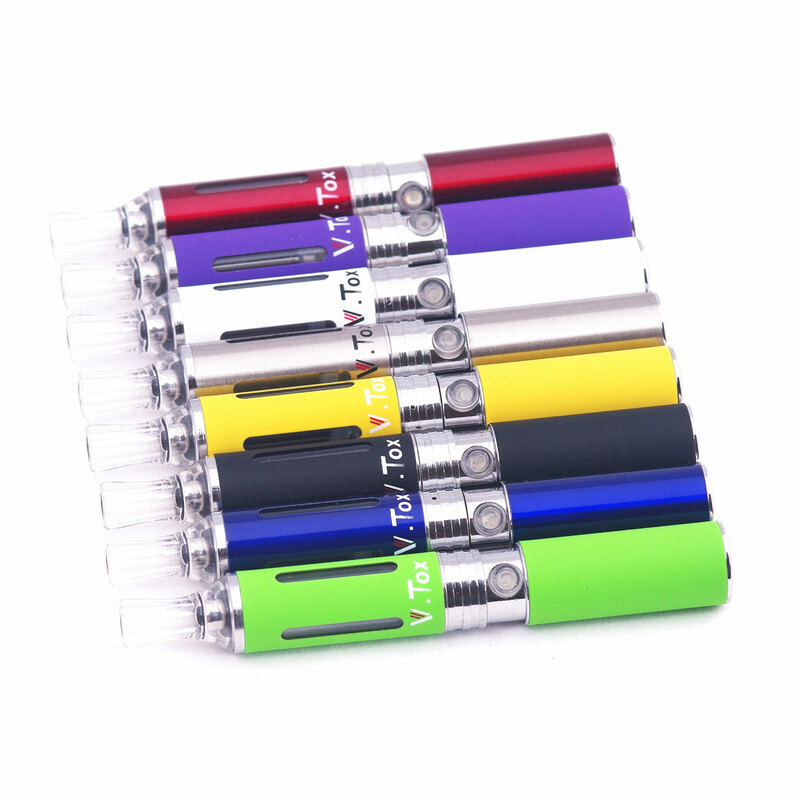 On the Vision V.Tox BBC clearomizer, there are 4 view windows on the metal tube and has a bottom changeable coil unit. Its easy to assemble and disassemble, easy to fill, easy to clean, and provides excellent vapor production. The top unscrews for easy filling. The tube unscrews from the bottom to replace the heating coil and cleaning. The replaceable coils is at the top of the center pole.